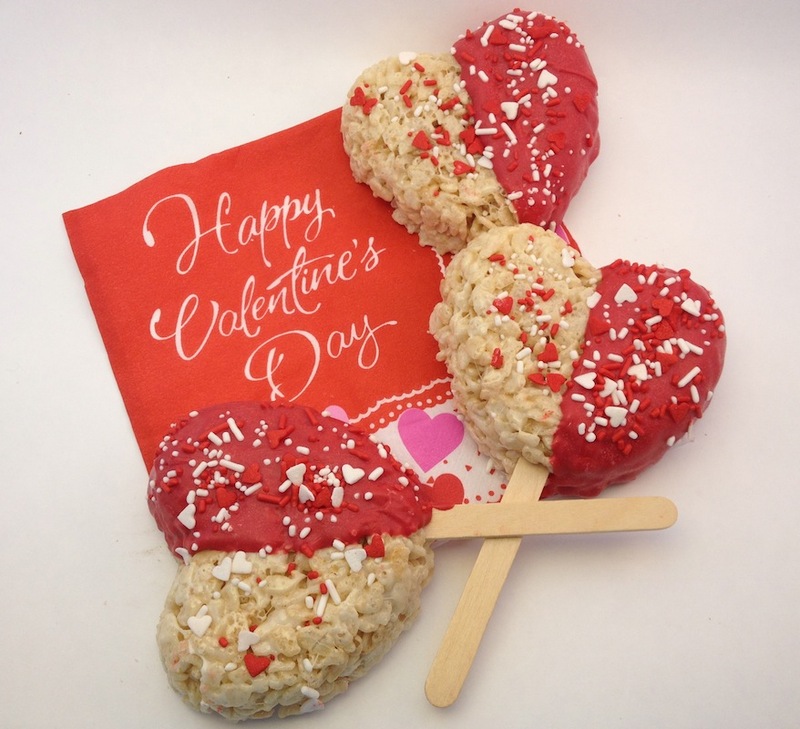 If your looking for Valentine's Day Sweet Treats to gift this year or to just treat yourself to a bit of sweet goodness, we've found some great ones for you. 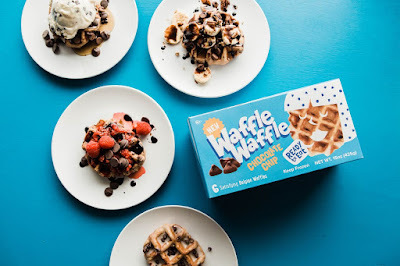 No matter who you’re shopping for this Valentine’s Day, WaffleWaffle is the perfect gift for your significant other, friend, kid, or just for yourself! Think outside the heart-shaped chocolate box this Valentine’s Day with these gourmet, individually packaged Belgian style waffles. WaffleWaffle is available in several delicious flavors, such as Cinnamon Roll, Buttery Vanilla, and Buttery Maple all for under $5 each. Whether they’re eaten as an easy breakfast, an on-the-go snack, or a decadent dessert, your Valentine will love this uniquely sweet treat. With Valentine’s Day just around the corner, WaffleWaffle can be purchased at any Walmart location for early birds or last-minute shoppers. 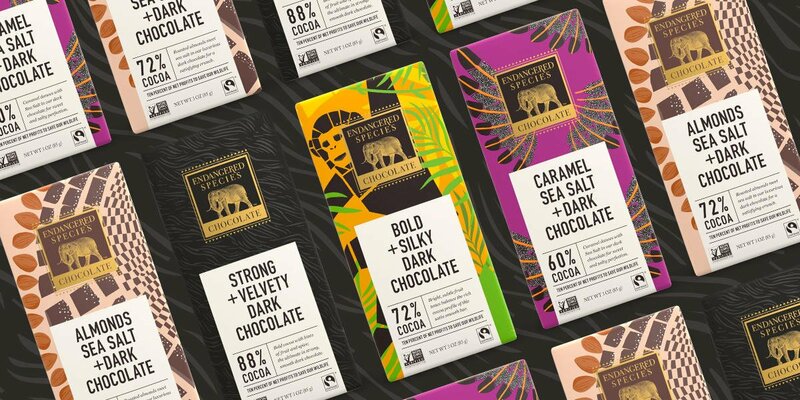 Endangered Species Chocolate provides premium chocolates made with ethically sourced, high quality, and environmentally sustainable ingredients that not only taste good, but do good. ESC dedicates 10% of their annual net profits to supporting wildlife conservation, adding up to over $1.7M donated to its giveback partners in the last three years alone. With more than 26 flavor varieties, their chocolate is guaranteed to please all tastebuds this Valentine’s Day. Endangered Species Chocolate allows gift-givers the opportunity to provide their loved ones with a delicious treat with a purpose. 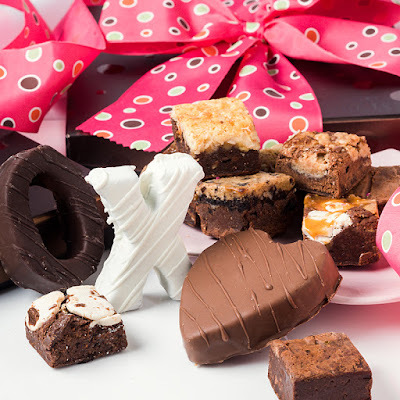 Who could resist Brownie Points Eight Baby Brownie varieties, a large chocolate Covered Brownie X , a large chocolate Covered brownie O and a large Chocolate covered Brownie Heart beautifully packaged in our sleek signature Brownie Points box hand tied with our Pink Eye Ribbon. You will receive endless hugs and kisses for this gift! **Watch this spot for more great sweet treat ideas- coming soon!